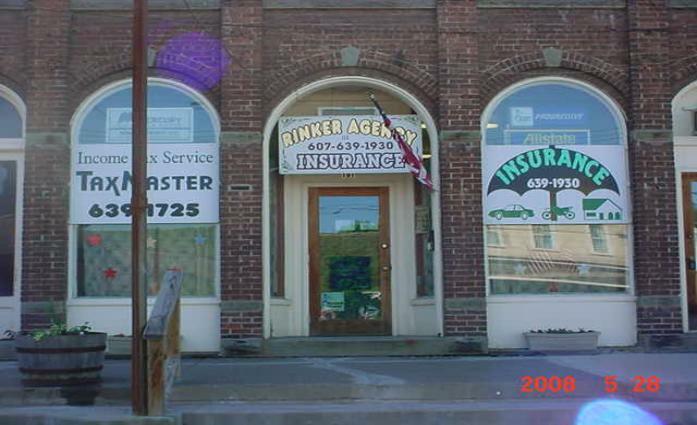 Make us your first stop for insurance needs. We will find the best coverage for the lowest price. One Agency. Many Insurance Companies. insurance companies. Enabling us to "shop around"
our clients at the lowest possible premium.